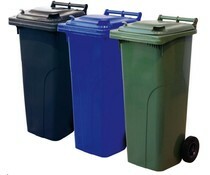 The preservation of the environment and recycling is a priority for Genteso! 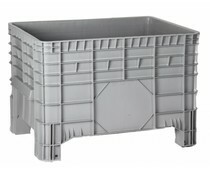 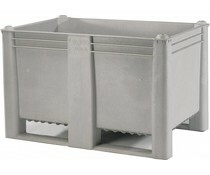 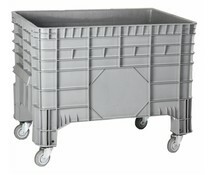 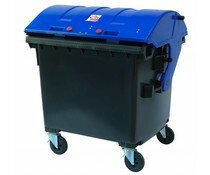 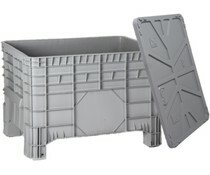 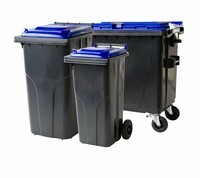 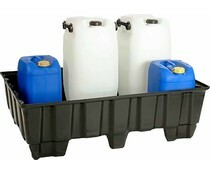 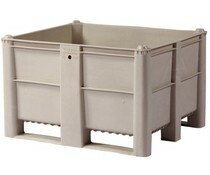 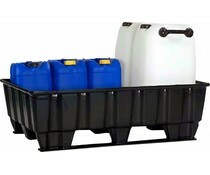 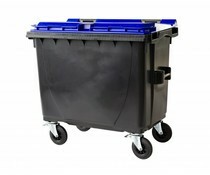 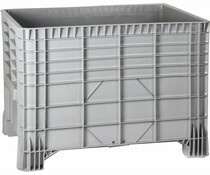 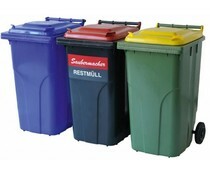 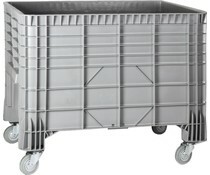 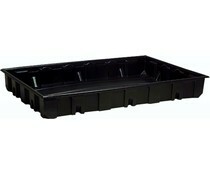 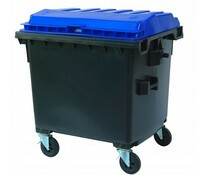 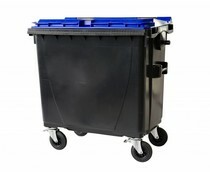 Therefor Genteso has selected for you a range of waste containers and collection elements and spill control pallets. 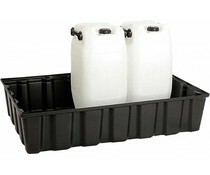 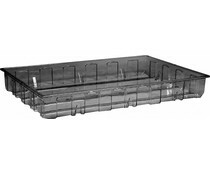 Safety, ergonomics and hygiene is a key in this assortment. 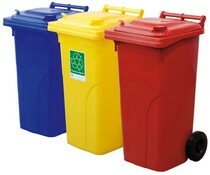 The aesthetically appealing colour range also provides a clear optical and easy sorting and collection!